While relations between India and Pakistan have always been hostile, recent events have escalated tensions to historic levels. That has led to clashes between both countries' air forces, a significant development in hostilities between two nuclear-armed states. While relations between India and Pakistan have always been hostile, recent events have escalated tensions to historic levels. That has led to clashes between both countries' air forces, a significant development in the simmering conflict between two nuclear-armed states. CBC explains the current conflict and how it came to this. How tense is the current situation? The level of tension between these two state adversaries hasn't been this high in nearly two decades, regional experts said. Rahul Roy-Charudhury, senior fellow at the International Institute for Strategic Studies in London, said he fears it could get more tense than it was back in 2001-2002. During that time, both countries mobilized a combined total of approximately one million soldiers over ten months along their international border and the Line of Control (LoC). Established in 1972 through a UN-monitored ceasefire, the LoC splits Kashmir, the northernmost geographical region of the Indian subcontinent, into two areas — one administered by India and one by Pakistan. Tensions in 2001-2002 were sparked by an attack by a militant group on India's parliament in Dec. 2001 and another attack in the town of Kaluchak in Indian-controlled Kashmir. "Twenty years later, we're seeing similar levels of tensions. And my concern is that actually there could be greater escalation than we had seen in 2001- 2002," Roy-Charudhury said. 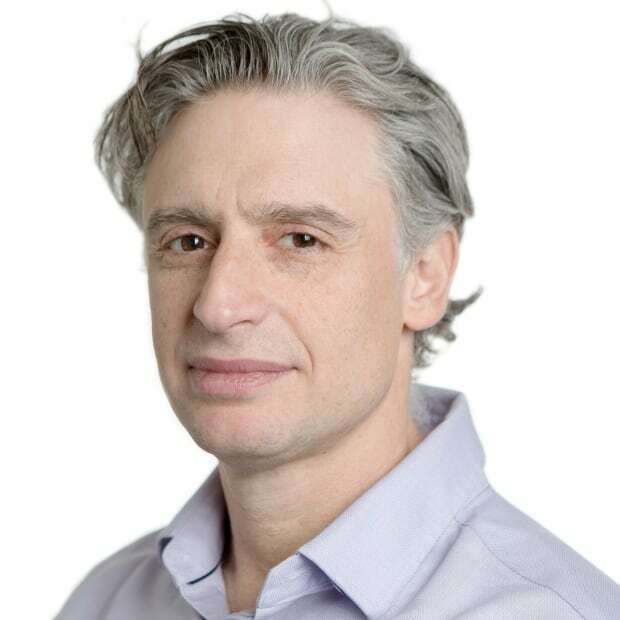 Daniel Markey, a senior professor in international relations at Johns Hopkins University, said: "Both sides have taken us to a new and different level." It started on Feb. 14, with a suicide bombing hitting a convoy of India's paramilitary forces in Indian-administered Kashmir that killed 40 Indian troops. 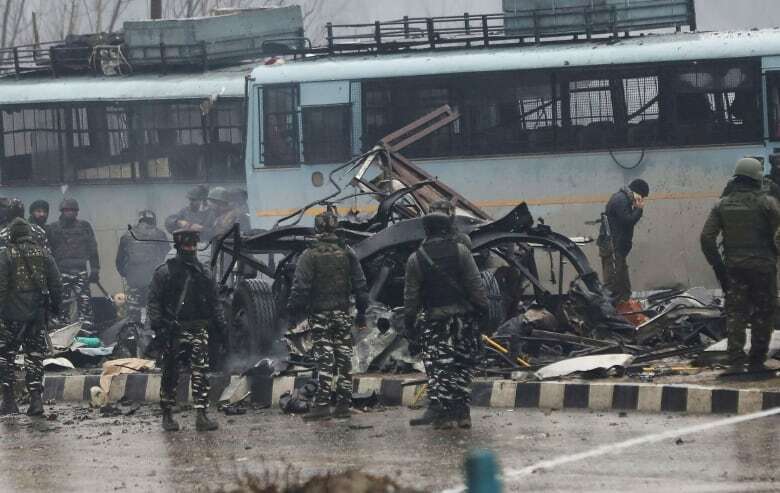 The Pakistan-based militant group Jaish-e-Mohammed claimed responsibility for the attack, the deadliest targeting Indian security forces in years. Who was responsible for the attack? The attack was staged by a group that has been involved in a number of attacks in Kashmir and broader India over the years. Based in Pakistan, Jaish-e-Mohammed is said to have close ties to the Pakistani security establishment, said Michael Kugelman, deputy director for South Asia at the Wilson Center think-tank in Washington. Although there's not clear evidence that Jaish-e-Mohammed planned or orchestrated the recent attack in coordination with Pakistani's government, India believes there is guilt by association. India has accused Islamabad of doing nothing to crack down on Jaish-e-Mohammed's top leadership, Kugelman said. Pakistan has said it was not involved in the attack and was ready to help New Delhi investigate. India responded to the suicide bombing by launching a pre-dawn airstrike. New Delhi said the attack targeted a terrorist training camp in Pakistan. Pakistan said there were no casualties. New Delhi said its strike killed "a very large number" of militants. Why was India's response significant? India's airstrikes were launched into Pakistan, beyond Pakistan-administered Kashmir. This means India hit an area where there "are no questions about contested territory," said Markey from Johns Hopkins University. 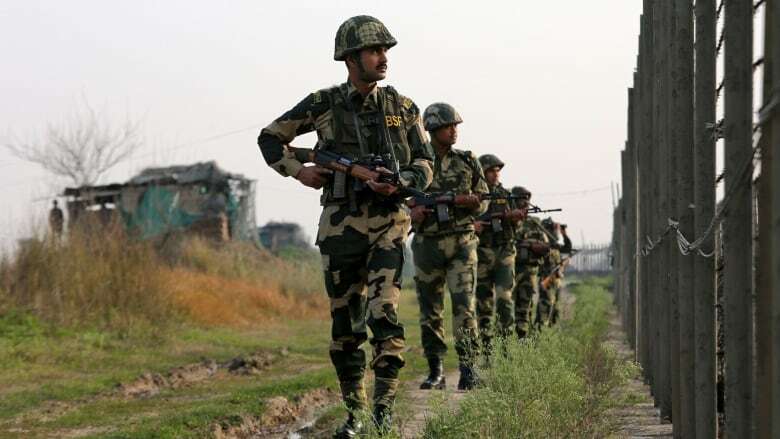 India's responses to militant attacks in Kashmir have previously been limited to ground forces or special operations within Pakistan-administered Kashmir, across the Line of Control, said Roy-Chaudhury. "So this strike by India was a dramatic move." That's not entirely clear. India and Pakistan both claimed to have shot down each others' fighter jets. Pakistan said it has captured an Indian pilot. Pakistan's account: Maj.-Gen. Asif Ghafoor, spokesman for the Pakistan armed forces, said Pakistan's air force flew into Indian-controlled Kashmir and locked on military targets but instead fired on open spaces. When two Indian jets responded to that attack, they were shot down when they entered Pakistani airspace. 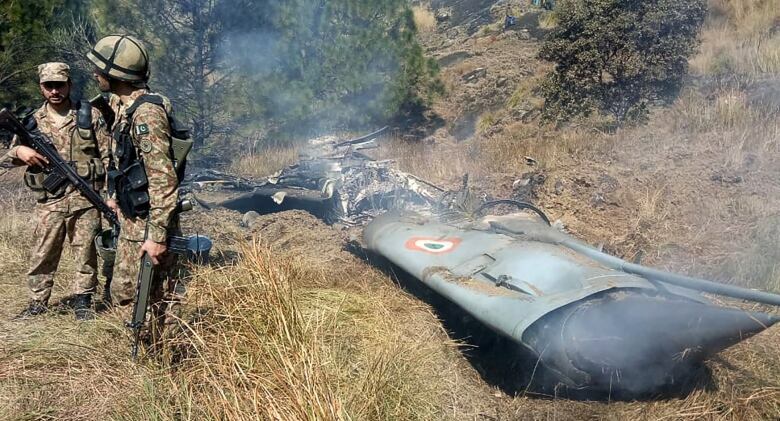 One of those Indian jets crashed on India's side of Kashmir, while the other on the Pakistani side. The Indian pilot of that jet crash was captured by Pakistan where he is currently being held. India's account: Raveesh Kumar, a spokesman for India's foreign ministry, said Pakistani air strikes on those military targets had been "foiled." India, he said, shot down one Pakistani plane that landed in Pakistani territory. Kumar said India has lost one of its planes, not two, and that the pilot was missing in action. Why is this air battle so troubling? This is the first real engagement in nearly 50 years between the Indian and Pakistani air forces, Roy-Chaudhury said. In the 1999 war over Kargil, where Pakistan's military sent a ground force into Indian-controlled Kashmir, the air forces were restrained, with a deliberate sense in both countries that the conflict would not escalate to the use of air power, he said. "In this case, that restraint is out the window," Roy-Chaudhury said. Do these hostilities all spring from contested Kashmir? 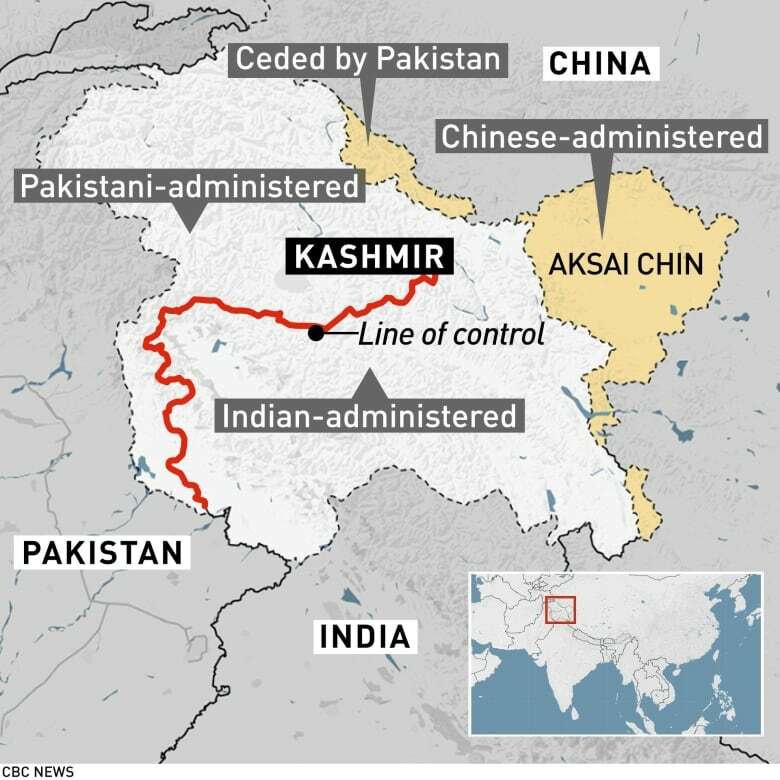 The mountainous region of Kashmir has been claimed by both India and Pakistan since almost immediately after both nations won independence from the U.K. in 1947. The independence war that broke out between India and Pakistan was mainly over Kashmir, and caused the loss of millions of lives. Kugelman said that from India's perspective, the problem is that Pakistan harbours terrorist groups that continue to attack India. From Pakistan's perspective, he said, the issue is Indian control over Kashmir which Islamabad wants renegotiated. India, he said, believes the issue of Kashmir is a "done deal." Markey said while Kashmir is certainly a continuing irritant, it could magically disappear and still both countries wouldn't get along. "Pakistan doesn't accept the notion of a hegemonic Indian neighbour. It doesn't want to be pushed around by India. Pakistan is just big enough and capable enough that it doesn't feel that it has to accept that," Markey said. And with India's anger over Pakistan's refusal to rein in militant groups, the conflict continues. "That they're armed to the teeth keeps this thing going," Markey said. Is there a path to de-escalation? Certainly, both sides would prefer not to have a war. And both sides might be able to claim victory for their respective attacks and now focus on trying to de-escalate the situation, Kugelman said. But with India facing an election in a few weeks, Prime Minister Narendra Modi may not want to risk looking weak in the face of public opinion and allow Pakistan to have made the last move, he said. "I like to think that we're going to slowly see a de-escalation in the coming days," he said. "Not right away, it may take some time." But any miscalculation or misunderstanding could add fuel to the fire. "We're certainly nowhere near being out of the woods just yet," Kugelman said.